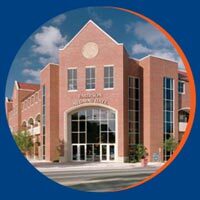 Support UF's future and become a part of its history with the Emerson Alumni Hall Plaza Brick Program. Pavers may honor relatives, businesses, friends and organizations, or commemorate a birthday, anniversary or graduation day. A special memorial area also enables you to honor a loved one who has passed away. Proceeds from this project enhance alumni and academic programs and support general university needs. Only a limited number of brick spaces are available. Order yours today! Make a physical impact on campus through the Emerson Alumni Hall Brick Program. Since 1906 students have spent countless hours on campus. It is a place where Gators gather and reflect on our past and present. The UFAA offers an opportunity for Gators to leave their legacy on campus. 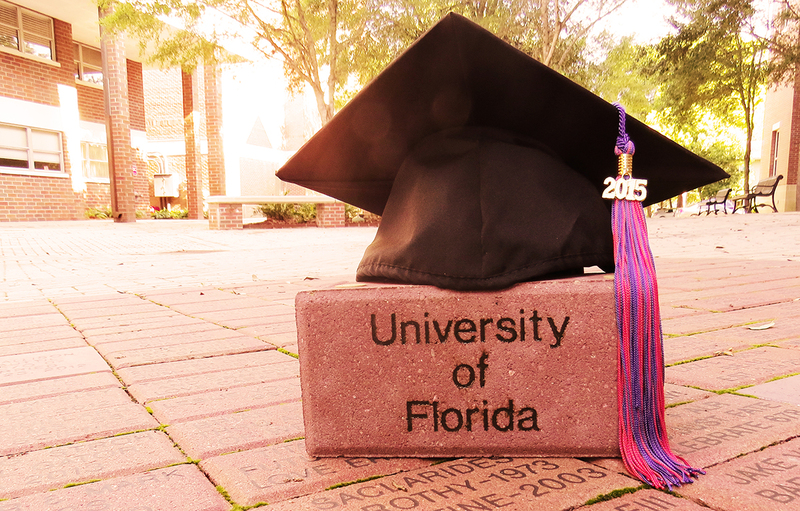 By purchasing a brick, which will be placed in the Emerson Alumni Hall Plaza, you are securing the future of the University of Florida one brick at a time. Additionally, you are helping to demonstrate the strength of The Gator Nation®.